Home » TriSystem Free Fitness & Nutrition Info! » Low Carb SD Member Reminder for April 21st Meeting! 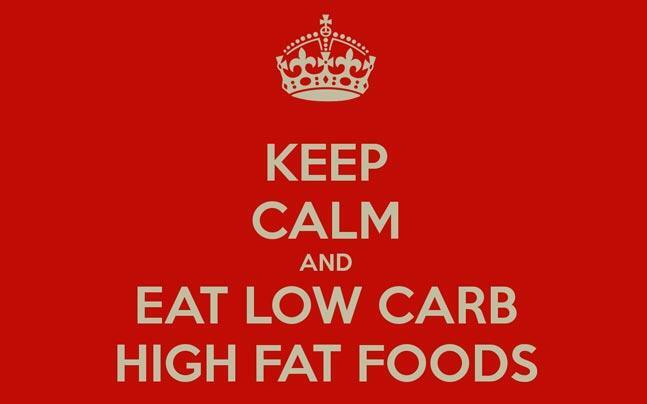 Low Carb SD Member Reminder for April 21st Meeting! Hey! I was just reminded that everyone is not on Facebook! So this is a late reminder that our monthly meeting is happening at the TriSystem Center, this Saturday, April 21st, from 12:30-2:30. We hope to see you there. Stay connected to the Low Carb advocates of the San Diego area. If you are following a low carb diet, a LCHF or a Ketogenic nutrition plan, this meeting is for you. Come get acquainted with others who share a passion for getting and staying healthy through the low carb lifestyle. Bring your friends/family and come check out this great group of health minded, fun loving, genuine people. And a special Surprise for our paid membership Group!